confessions in leather: maria palm by frida marklund for bon se! 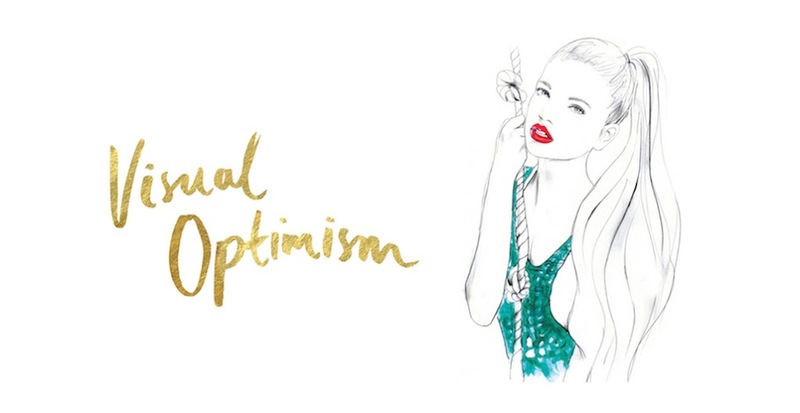 | visual optimism; fashion editorials, shows, campaigns & more! 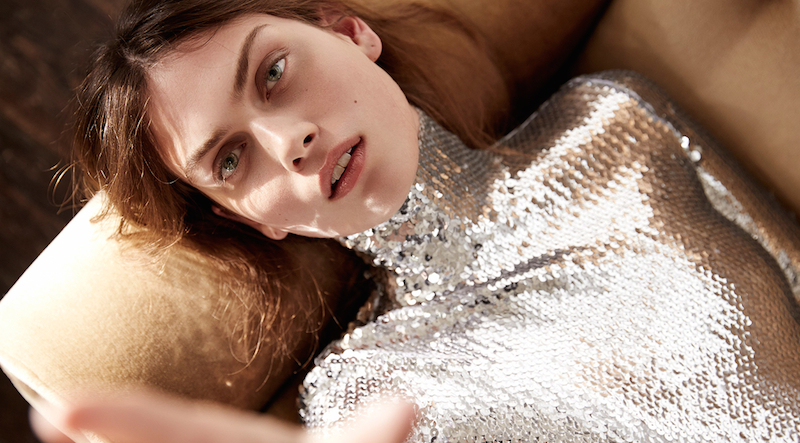 confessions in leather: maria palm by frida marklund for bon se!